Dude I had so many errors trying to upgrade from 5.1 to 6.0u1b and I went through Seans blog post with a fine comb and still random errors, sometimes itd work sometimes it would. 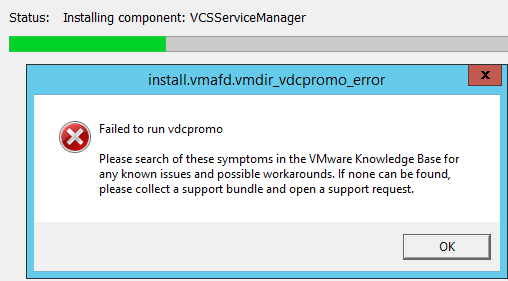 Eventually after harassing support senior tech confirmed it was a known issue with v6. Left me with no choice but to upgrade to 5.5u3b instead ! Hi Ariel, got your site from vExpert group and found much useful information here. Haven't upgraded to 6.0u1 yet but keep it on mind when I do. Thanks!